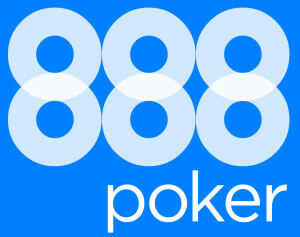 A new and special 888 Poker Bonus for our readers: $88/£20 free and up to $700 deposit bonus. 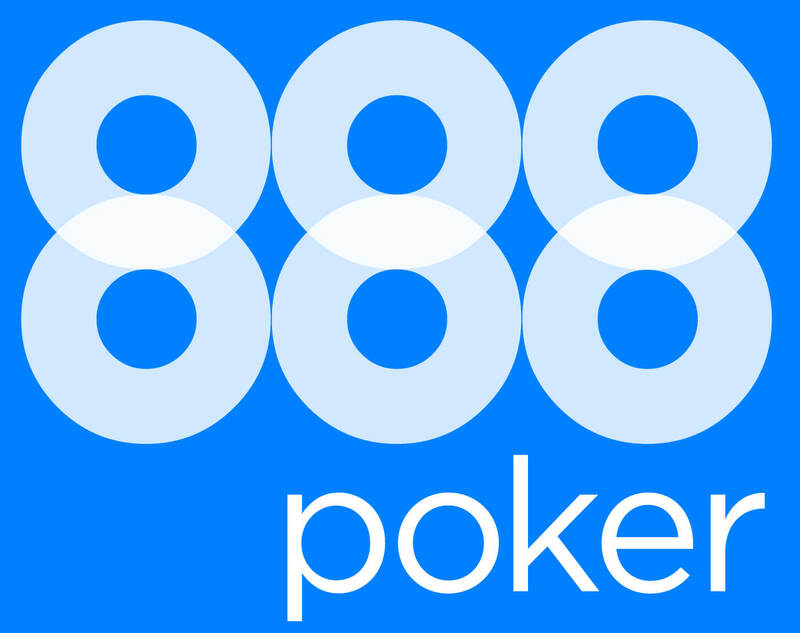 Regular readers of our mobile poker blog know: the 888 poker app is one of the best mobile poker clients for Android and iOS. And the fantastic $88/£20 free Welcome Package with no deposit needed is one of the best offers out there. Now the guys at 888 poker have found a way to top all that. 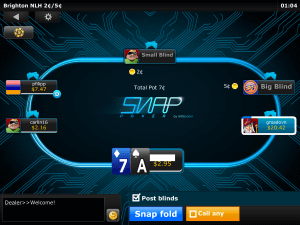 A new 888 poker bonus exclusive to the readers of poker-apps.net (this is you!) makes their pokerroom even more attractive: If you sign up as a new player at 888 via our link, you are eligible to recieve a 100% Bonus up to $700. This is a $300 on top of of the standard $400 Poker Bonus you will get elsewhere and directly at 888. If you have already visited 888 recently, you might have to delete your cookies in order to be correctly tracked to us. 888 won’t give the extended welcome bonus to everyone. If you click on our link, they will recognoize that you are a reader of poker-apps.net and therefore qualify for the $700 bonus. 888 will also automatically check your device. If you’re on a PC, the .exe will download immediatly. If you’re on a mobile, you will be redirected to the apk download or itunes Appstore. 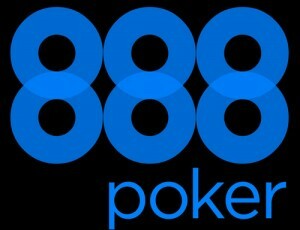 You do NOT need to enter a 888 Poker Bonus Code. Simply follow our link, install the software and register. Once registered, you will recieve an email with your $88 or £20 totally free No Deposit Bonus package. If you decide to deposit, 888 poker will credit you a 100% Bonus up to $700 on your first deposit. As the Bonus is tailormade for the readers of poker-apps.net and not a standard bonus, 888 will take one or two days to make it visible in your ‘my account’ section. There is no need to worry. You can instantly start playing for real money and start to clear your bonus. The $700 Bonus can be cleared in small steps of $10.